The High School Esports League (HSEL) – just one of several such leagues – claims over 1500 schools as members. 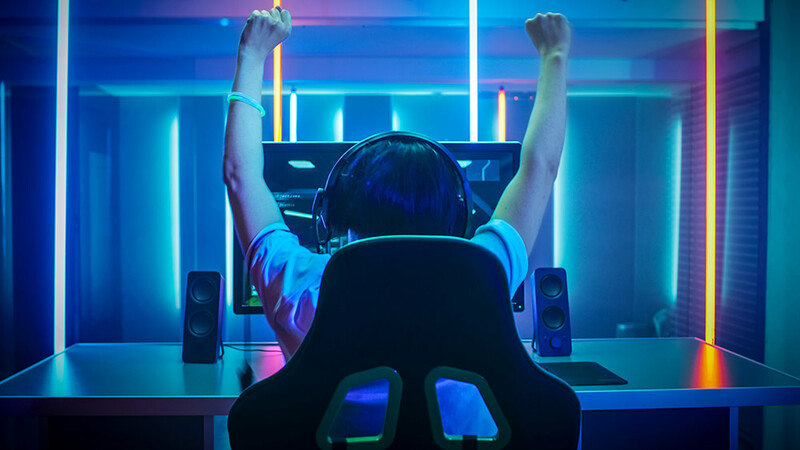 Between 2018 and 2019 the number of leagues that facilitate esports in schools nearly doubled. Newcomer PlayVS has an exclusive contract with The National Federation of State High School Associations (NFHS), the governing body for most high school sports and activities in the United States. 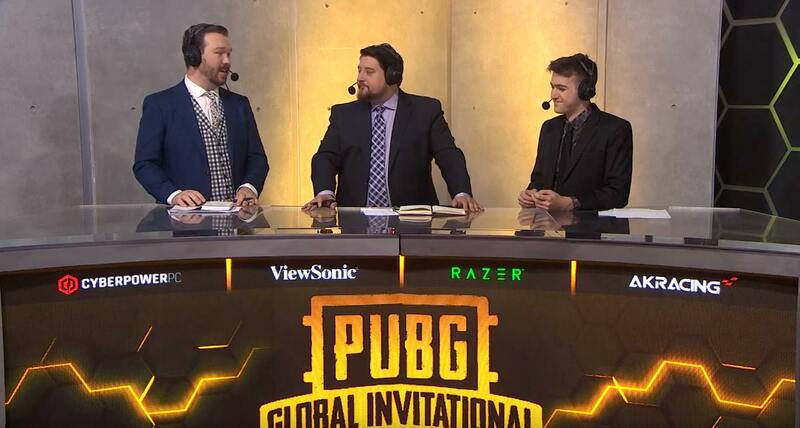 Esports in schools is on the verge of going mainstream. Many would say it’s already become a common extracurricular activity. There are those who bristle at the thought of a digital activity as sport. We explore these controversies in our article Is Esports a Sport? Below, we look at the many reasons that esports in schools can be a very good thing. Among the benefits: Involved kids miss less school and graduate at a higher rate. They do better in math and reading and more often aspire to higher education.2 Students that join activities are more likely to pay attention in class. They care more about their education.3 They also feel better about themselves and engage in fewer harmful behaviors like smoking and drinking. The key to benefiting from this dynamic is for schools to offer activities that appeal to as many students as possible. That’s were esports comes in. Read on for five high-impact ways esports in schools is a great thing for students, schools and the community. Teens are all about gaming. In 2018, the Pew Research Center reported that 97% of teen boys and 83% of teen girls played video games. Some of these teens are involved in school sports and clubs. Many, however, are not. By offering esports as an extracurricular activity, schools reach students who often are otherwise disengaged from the school community. Esports in schools can transport these kids from the solitary world of digital gaming into the common space of the school computer lab or library commons. These otherwise uninvolved students join the ranks of their successfully involved peers: More likely to be engaged during classes. More likely to graduate. More likely to aspire to higher education. And less likely to suffer and spread the harms of feeling out of sync with their school community. Gaming can be an isolating pastime. When students can join a school esports team, it becomes a social experience. Without a school esports club, passionate gamers often feel left out of mainstream school social life. Organized esports brings these kids into the fold. It can help them become accepted and respected members of their school community. The feelings of acceptance gained through joining school activities like esports safeguard students’ physical as well as mental health. For one thing, strong social connections boost immune function. Conversely, those who feel excluded sleep more poorly. This can take a toll on student health, leading to more missed school and negative academic outcomes. According to American Psychological Association researchers, social rejection increases anger, anxiety, depression, jealousy and sadness. It reduces performance on difficult intellectual tasks. It can also contribute to aggression and poor impulse control. Recent research using fMRI revealed that the pain of being excluded is neurologically nearly identical to the pain of physical injury.5 Sometimes, those who are ostracized become aggressive. Rarely, they may become violent. A 2003 analysis of 15 cases of school shooters found all but two suffered from social rejection. Working with others. Call it teamwork, cooperation or collaboration. By whatever name, working well with others requires the development of countless additional skills. Like communication, assertiveness and compromise. Conflict management, active listening, and respect. Social skills. Social skills are the building blocks of interpersonal relationships. And they’re integral to working well with teammates and coaches. In addition to those noted above, social skills include critical basics like maintaining eye contact and using appropriate body language. Refraining from interrupting. And knowing when and how to share ideas. For many kids, these skills don’t come naturally. Those with limited social experience are particularly prone to skill deficits. Participating in a school esports team provides an environment for these kids to learn and practice these skills. Strategic thinking and planning. Sports require students to set goals, assess the competition and consider their individual strengths and weaknesses. As a member of a team, students learn to establish tactics, put together game plans and adjust execution as needed. Thinking quickly and strategically is part and parcel of any sport. Managing success and failure. Team sports teach the tough lesson that life isn’t always fair. No matter how hard you prepare, you won’t always come out on top. Learning to manage the emotions of losing – and winning – helps kids become resilient. Time management. To qualify to participate on school teams, students need to maintain their academic standing. This requires learning and applying executive function skills like organization and time management. Travel skills. School esports teams typically travel to tournaments several times each season. This provides the opportunity to plan, pack, budget, schedule, and manage the many ins and outs of travel. It may present the need to use public transportation, adjust to different regional cultures and share space with a roommate. Travel builds critical thinking skills, adaptability and fortitude. Pro-social values. Team sports of any kind provide an opportunity for coaches to instill positive values. Principles and standards of behavior like good sportsmanship, fairness and respect. Persistence, honesty, fun and healthy competition. These values can buoy students throughout their lives. Esports and STEM go hand-in-hand. Students who are drawn to gaming are often equally captivated by the broader technology ecosystem. Sponsors at both the high school and college levels report that a substantial number of their esports participants are interested in science, technology, engineering and math. Often, it’s proportionally larger than the student population as a whole. In 2018, for example, Riot Games director of collegiate esports said that nearly two-thirds of their League of Legends players were majoring in STEM fields. That’s a notable jump from the 45% of all undergraduates in 2015 that planned to study STEM. 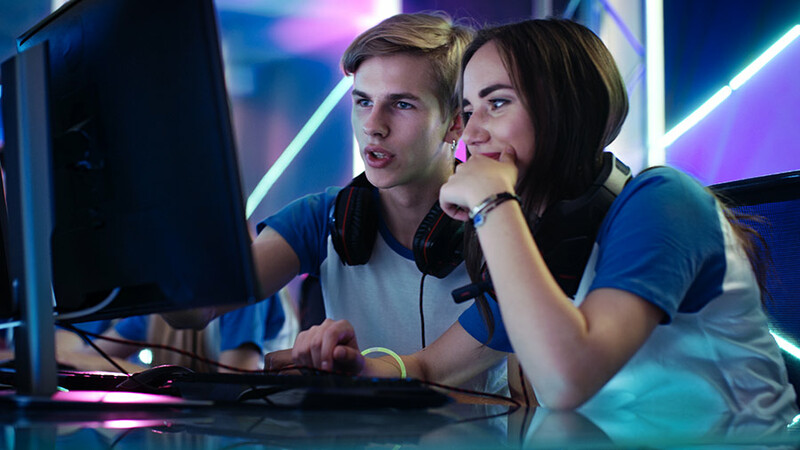 Offering esports as an extracurricular activity is a great way for high schools to encourage students to pursue careers in lucrative STEM-related fields. We know that involved students are more likely to go on to higher education. Beyond this benefit, esports, in particular, provides students with added options for their next steps in life. When students take part in esports in school, coaches can nurture a passion for STEM and guide students to explore STEM careers. Colleges with a strong esports culture tend to offer robust STEM curriculum. Shawnee State University in Portsmouth, Ohio, for example, is a pioneering leader in game design and esports competition. The university offers a BS in gaming programming through the Engineering Department as well as a BA in Game Art through the fine arts department. The school also offers a minor in game design. Sports teams need a range of support personnel to operate. From professional sports teams to local intramural programs, teams need more than just players. This can include managers, marketing staff, technology and finance professionals, medical staff and recruiters. 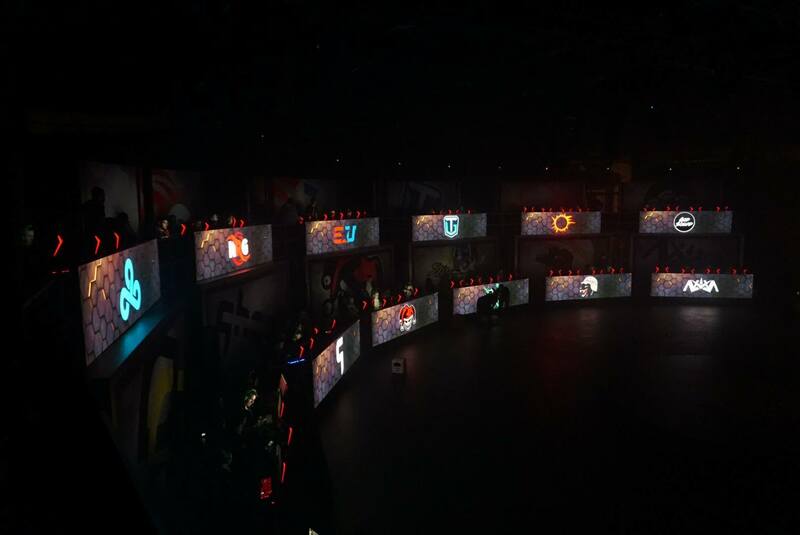 So it is with esports. Projected at the pro level to eclipse the NBA by 2021, esports offers rapidly growing career opportunities. Cultivating these career interests can begin in high school. 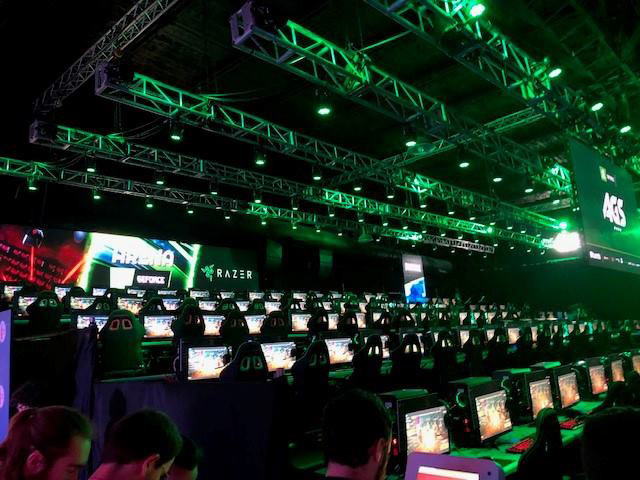 Many students don’t game at a competitive level but want to be a part of the esports culture. When there are esports in schools, students can learn about a wide array of potential career areas. Esports teams need students to develop and manage the website and run social media accounts. Oversee their Twitch stream, run in-game cameras and manage team logistics. Handle public relations and videography. And provide game play-by-play reporting and color commentary. Esports as an industry is an expanding area of study at colleges and universities. The University of Oregon’s Warsaw School of Sports Marketing offers Esports 101 in partnership with Turner Sports. Syracuse University’s Newhouse School is adding esports curriculum in partnership with Twitch. Becker College offers a BS in esports management. 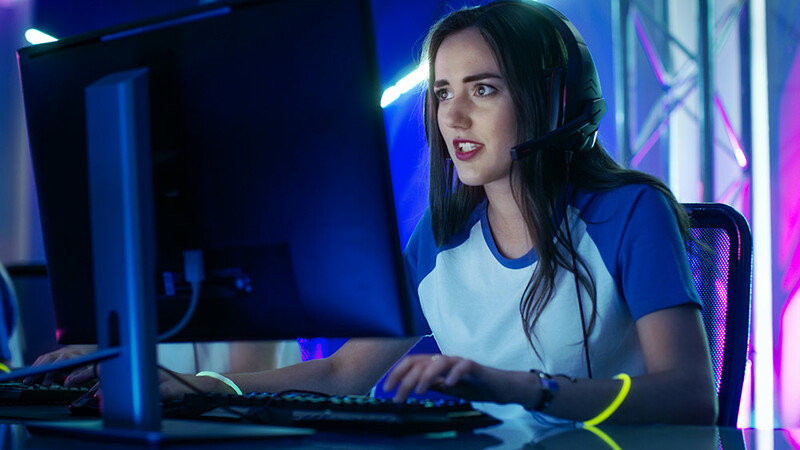 Not only does esports in school boost student interest in higher education, but it can also provide a pathway to postsecondary scholarships. Close to 100 colleges and universities are members of the National Association of Collegiate Esports (NACE), the official governing body for varsity esports. Over 250 more have club programs. Nearly 200 US colleges collectively offer around $15 million a year in esports scholarships.